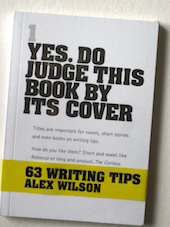 Often short stories entered in competitions are let down by the title. A magazine editor recently posted an article that said one of the top ten most used story titles on submitted stories, was ‘Dust’. Sometimes, it’s freeing to choose a title first then write your story draft. There is no copyright on titles so, for example, you can flip through a book of poems and pick out a title that appeals. 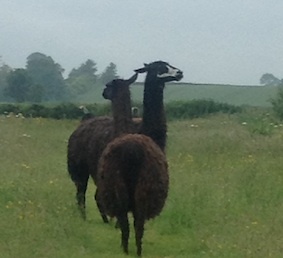 Who owns the llamas? Why are they a central feature in this story? What happened on this rainy day? Is there a memory involved? This entry was posted in Writing Prompts on August 25, 2015 by Editor.